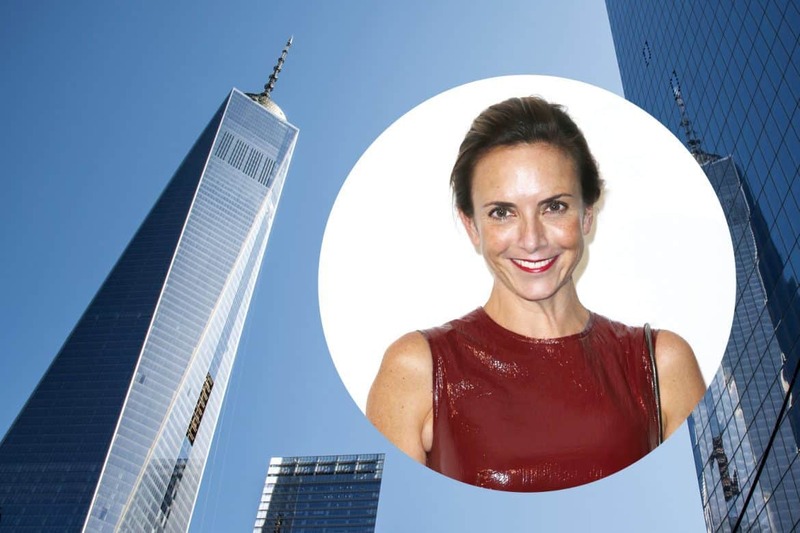 Another day, another shakeup at Condé Nast — Jill Demling is leaving her position as Vogue‘s entertainment director to “pursue outside projects.” The Hollywood Reporter broke the news, adding that the publisher has yet to comment on whether or not Demling will remain with the company as a contributor or in a freelance capacity. 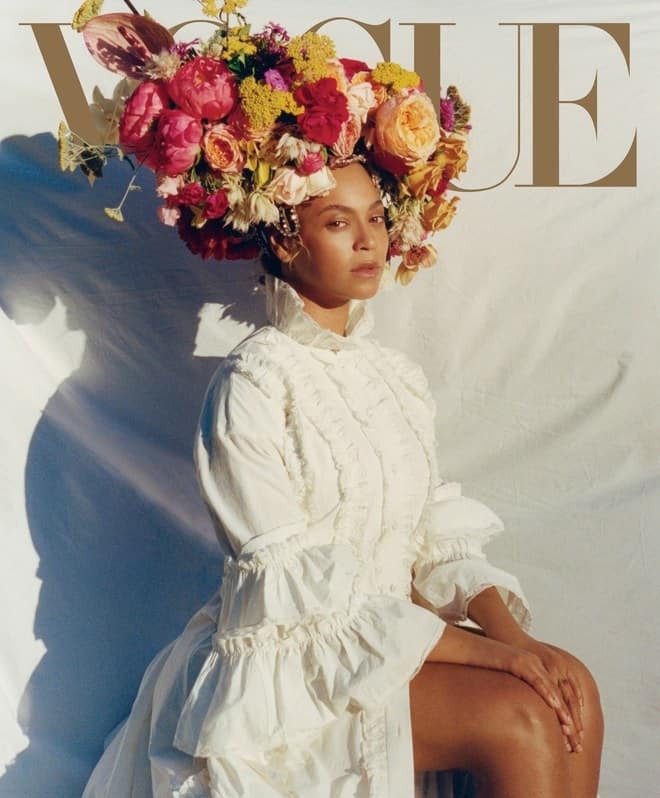 Demling was responsible for securing the celebrities featured in the magazine for covers (including the Beyoncé September issue), the “73 Questions” video series, and events like the Met Gala. Considering how important her role was at Vogue, her exit comes as quite the surprise. Demling’s exit is yet another in a growing list of departures at the publication’s highest levels. This past summer Tonne Goodman and Phyllis Posnick stepped down from their roles as fashion director and executive fashion editor, respectively. Last month accessories and special projects director Selby Drummond decamped for a new gig at Snapchat. That said, things are still looking up for the Vogue brand as a whole. Recently Condé has re-launched Vogue Greece, and created a new edition of the magazine in Czechoslovakia.